"Lizzie Borden took and axe and gave her mother forty whacks. When she saw what she had done, she gave her father forty-one." The legend of Lizzie Borden has captured the imagination of every generation of popular culture since the grizzly Borden murders of 1892. 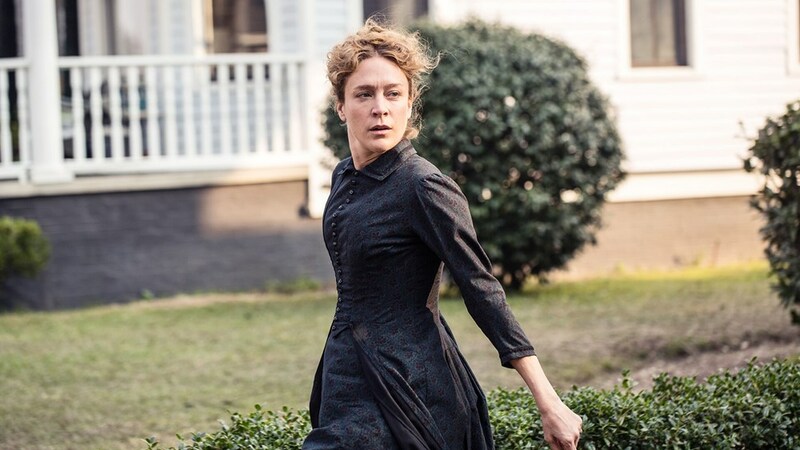 The film LIZZIE, directed by Craig William Macneill, is a dark, seductive imagining of those fateful events. Macneill has been making himself known in the industry over the last few years with The Boy, as well as directing episodes of Channel Zero, Chilling Adventures of Sabrina, and Jordan Peele's updated The Twilight Zone. Lizzie meticulously lays the groundwork for what might have led to the murders of Abby Borden, played by Fiona Shaw (Harry Potter) and her husband Andrew Borden, played by Jamie Sheridan (The Stand). Admittedly, the film plays like a dark drama, slowly pealing away layers of corruption, greed, and sexual deviance that plagued the Borden household. 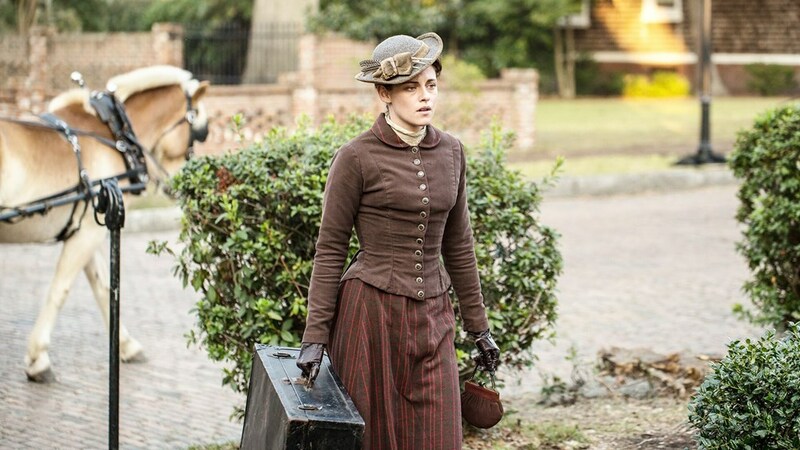 The story begins as a young housekeeper (Bridget), played by Kristen Stewart (Twilight) accepts a position with the family and moves into a small, third-floor bedroom. She is immediately befriended by the obstinate youngest daughter, Lizzie, played by Chloe Sevigny (#Horror). Andrew Borden's sadistic control of the family and dark intentions with the housekeeper builds as Lizzie and Bridget find solace in one another, which turns into a forbidden love. Anonymous death threats against Andrew and his discovery of Lizzie and Bridget's relationship set to turn the entire family inside out, leaving Lizzie with few options for keeping her life together. 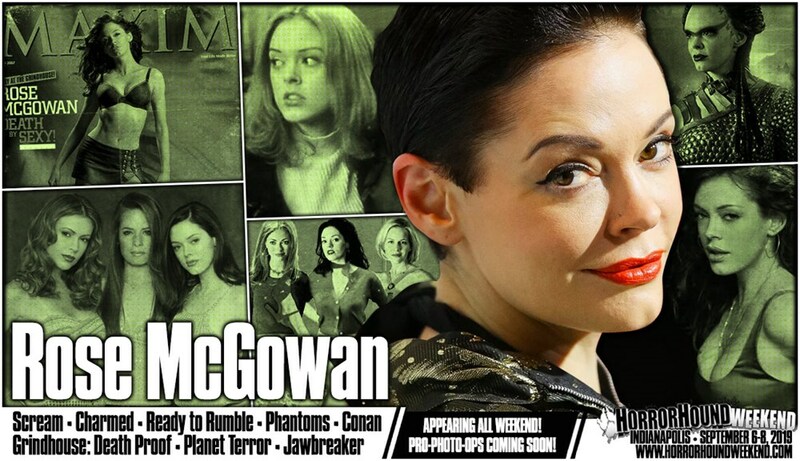 Lizzie also stars HorrorHound-friend Denis O'Hare (American Horror Story), Jeff Perry (Wild Things), and Kim Dickens (Sons of Anarchy) as Emma Borden. 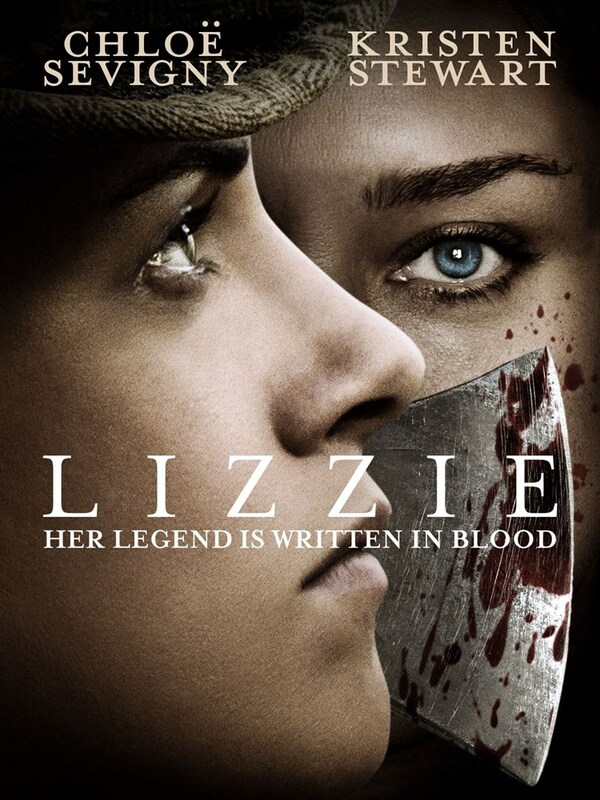 Available now on Shudder, Lizzie will disturb and mesmerize you and then drop an ending on you that you won't believe. Don't have Shudder? 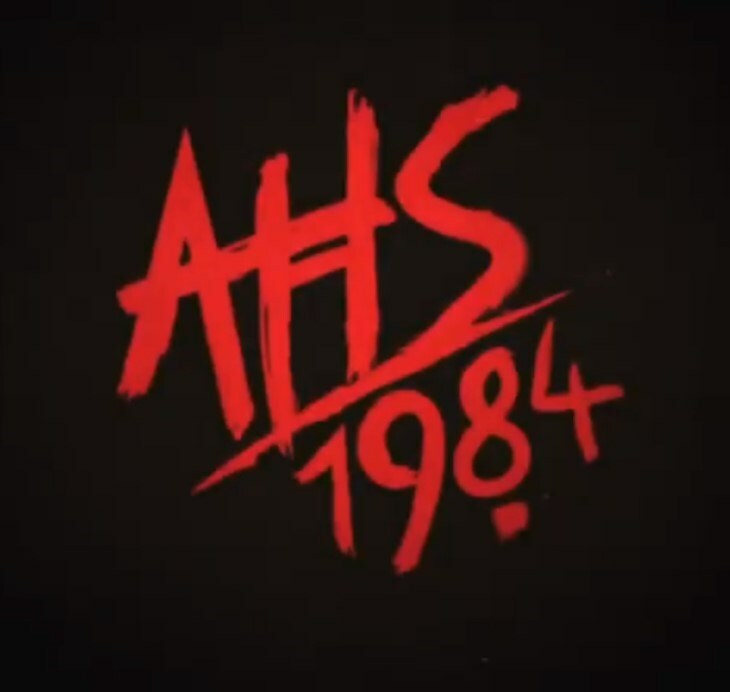 Type in the code HORRORHOUND for a 30-day free trial! 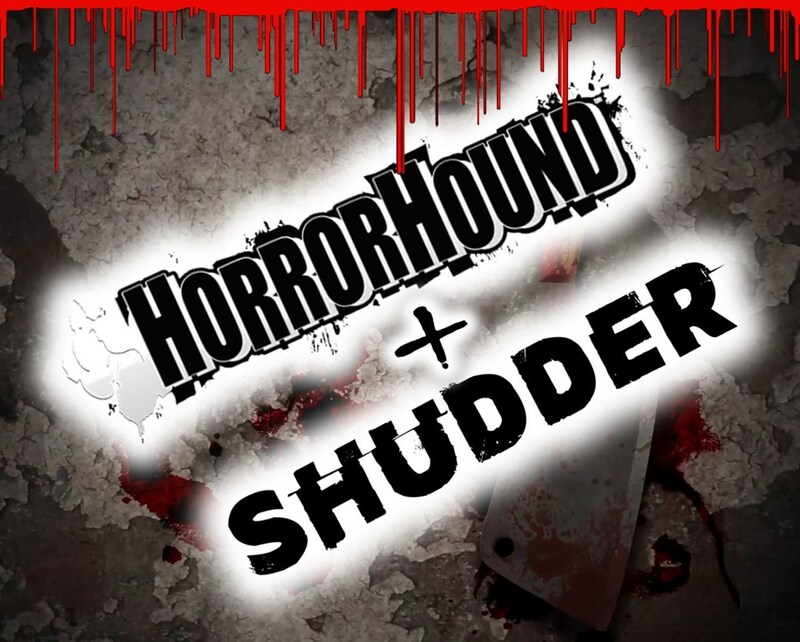 Established in 2005 connecting collectors and fans to all things horror. HorrorHound, HorrorHound Weekend, FinalGirl, Video Invasion are trademark(s) of HorrorHound Enterprises.